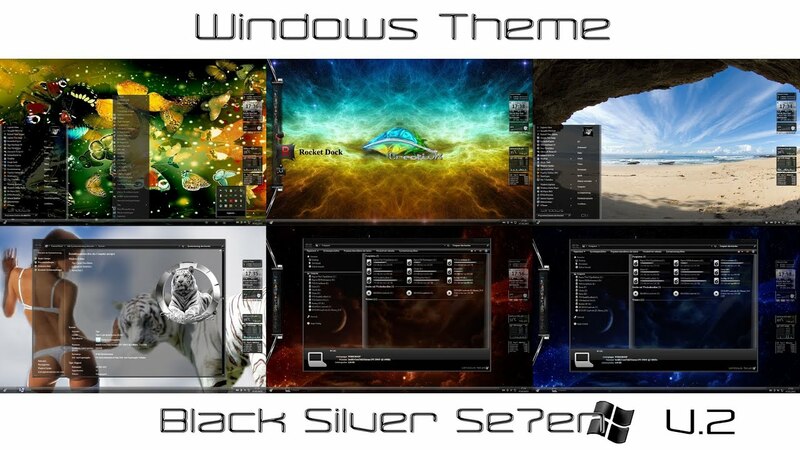 Down below is video for Black Silver Se7en theme made by me. Last edited by Tiger; 25-11-2014, 05:08. Thanks Dragan I would like you on FB but I don't have a FB Account. Last edited by Tiger; 25-11-2014, 05:10. Be all blessed, be mindful, be confident and be happy. Be peaceful & in love with your next - it is YOU. Teach forgiveness. Your will will be done. What you give, you will receive. 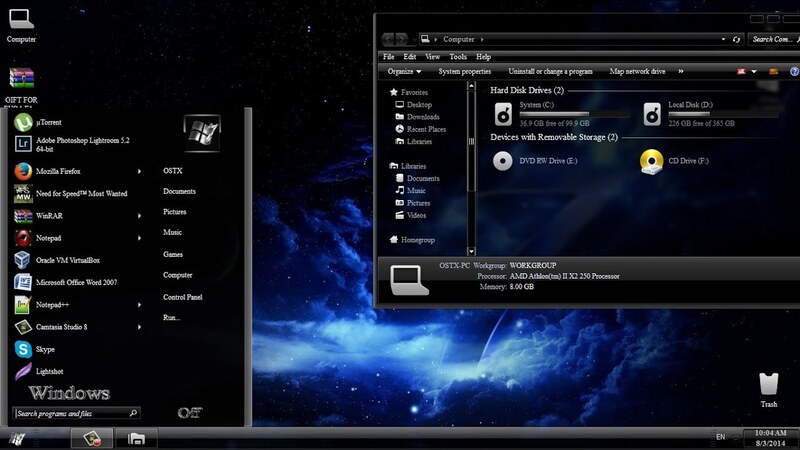 It is a good themes,but is not my sytle! Posting Rubbish like this one more time and your Account will get disabled/banned from downloading and posting in our Forum! Cool, you guys are really professional.